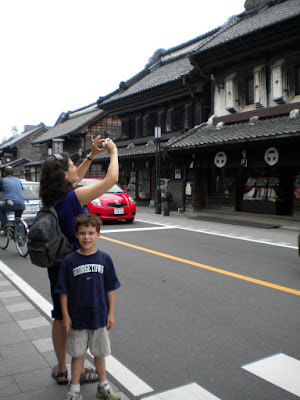 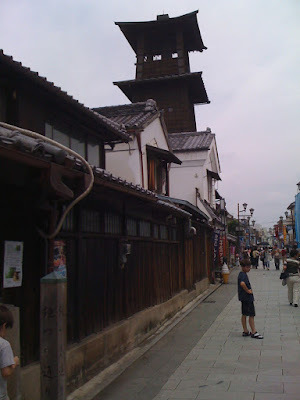 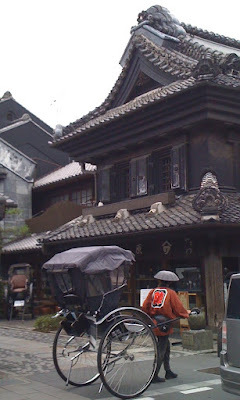 Here's a worthwhile day trip from Tokyo: Kawagoe, a suburb in Saitama prefecture about a half hour from Ikebukuro on the Tobu Tojo line. 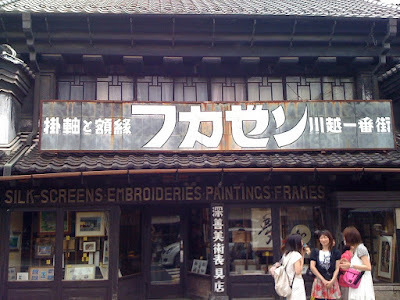 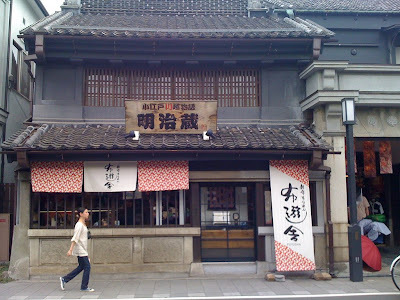 An old Edo castle town, its main draw today is the downtown shopping street lined with old kurazukuri (warehouse style) buildings, protected through the ages by their fire-proof walls. 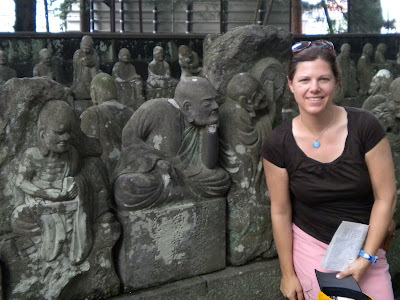 And on the grounds of the local temple complex, Kita-in, there's a cool collection of Rakan statues, 540 disciples of Buddha carved in stone. 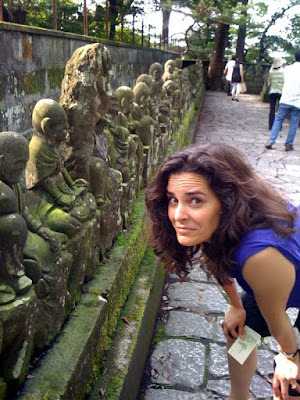 Unlike the virtually identical Jizo statues at the Hase temple in Kamakura -- worth seeing in its own right -- each Rakan has its own look, pose and expression.